The upcoming Image Comics series REVIVAL has a much different take on the undead from that in THE WALKING DEAD, but their two worlds will exist under one cover as a preview of REVIVAL #1 will appear in the next issue of Robert Kirkman’s bestselling phenomenon. 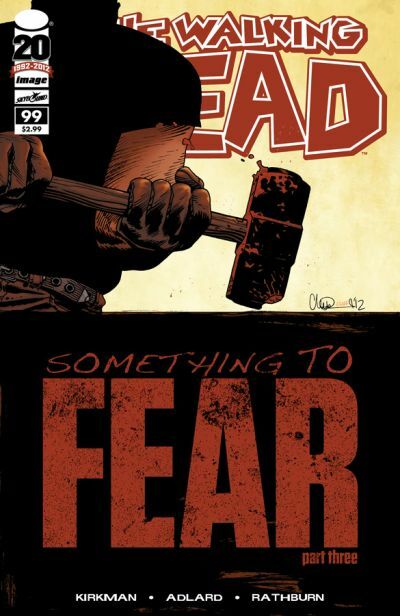 A three-page preview will be published in THE WALKING DEAD #99, following up on the five-page teaser from Image’s Free Comic Book Day giveaway to give readers an extended look at the debut issue of Tim Seeley and Mike Norton’s “rural noir” series. Set in rural Wisconsin, REVIVAL looks at what unfolds in a small town after one day when its dead return to life. Unlike the cannibalistic, shambling undead of THE WALKING DEAD, however, the dead in REVIVAL look and act much as they did when they were alive. But as Officer Dana Cypress discovers, they aren’t completely who they used to be. 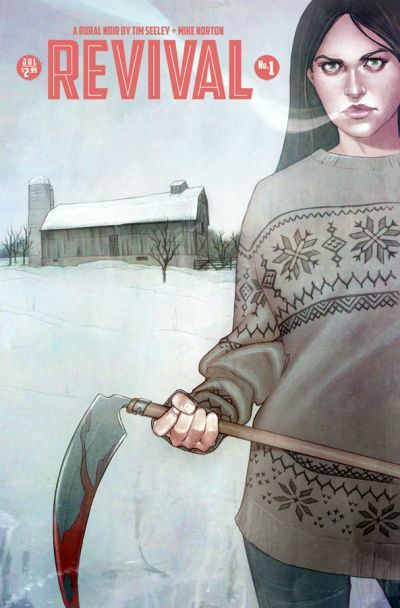 REVIVAL will debut on July 11, 2012 with covers by Jenny Frison and Craig Thompson. A monthly, full-color comic book, each issue will be $2.99 and available same-day on digital platforms.